Our Custom Made to Order Treadmill Belts have gained Worldwide respect due to their commercial 2-ply high strength and ultra low weight pre-stretched design that are actually Made for Treadmills. 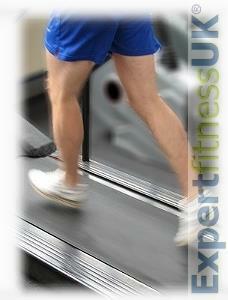 Many un-knowledgeable Treadmill Belt sellers throughout the internet, although hard to believe, are supplying what duplicates as conveyor belting for biscuit production or supermarket check-outs which is too thick and weighs too heavy, resulting in blown Treadmill MCB Modules or Drive Motors; How do we know? As professional Gym Engineers for over 35 years we have the job of removing them! Our Performance Treadmill Belts come with a Genuine 12 month Warranty and the correct type of Belt Lubrication for your model.